Who needs a boyfriend anyway? Slouchy oversized fit for the ultimate boyfriend jumper feeling. Rock the desert trend with this storm grey coloured soft sweater injecting the relaxed style into your wardrobe. 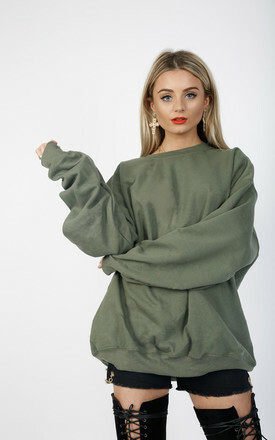 This will become your favourite sweater & won’t leave your back!